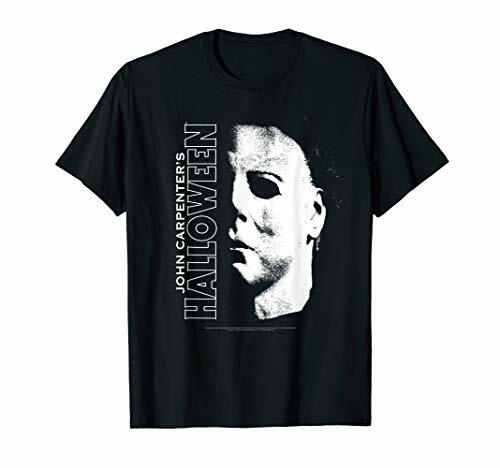 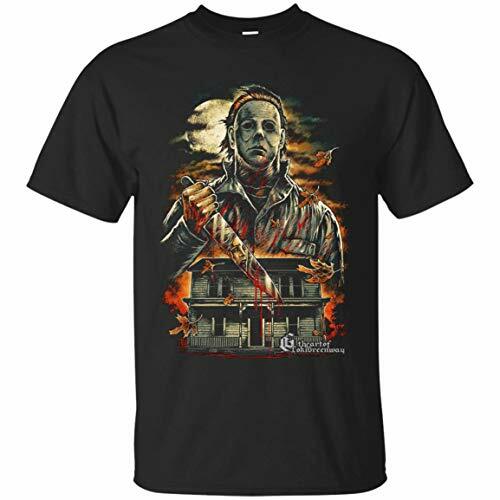 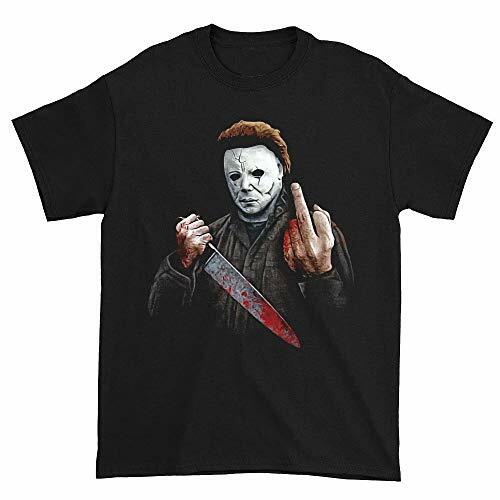 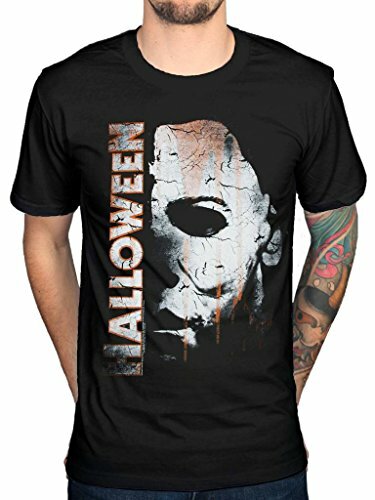 A scary Halloween movie design makes this mens Tshirt a must-have! 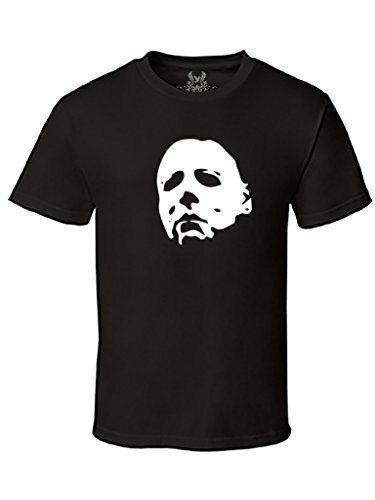 This t-shirt allows you to wear your personality on your sleeve. 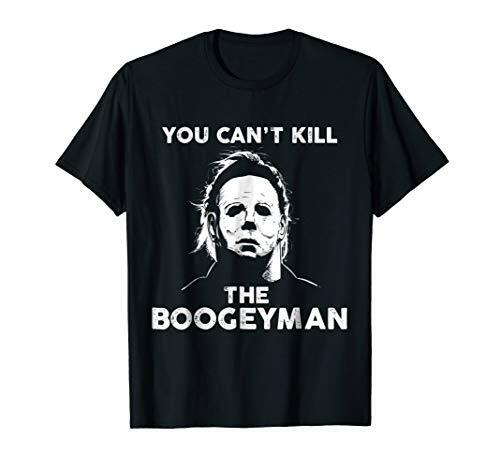 With subjects covering religion, music, military, humor, novelty, movies, TV, art, fantasy, sports, video games, travel, and nature (just to name a few! 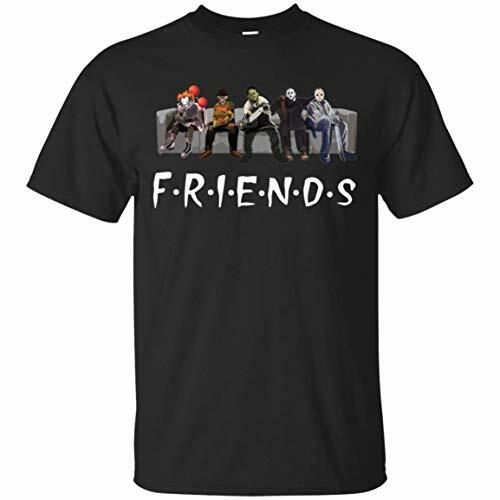 ), explore additional t-shirts for men, women, kids and infants.